Andrew is delighted to be returning for his fourth and final year at BUAMUN as a member of the Secretariat. 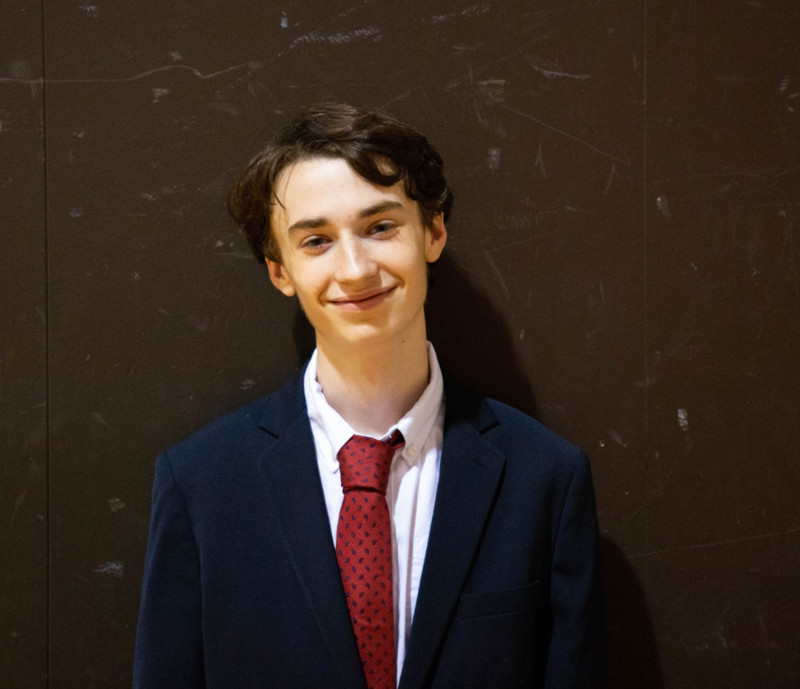 Having served in many different roles in BUAMUN, Andrew hopes to combine his experiences as both a participant and an organizer of MUN conferences to create the best experience yet for this years delegates. Outside of MUN, Andrew is actively involved in science team, student government, and ultimate frisbee. Thomas is a Senior at Boston University Academy. 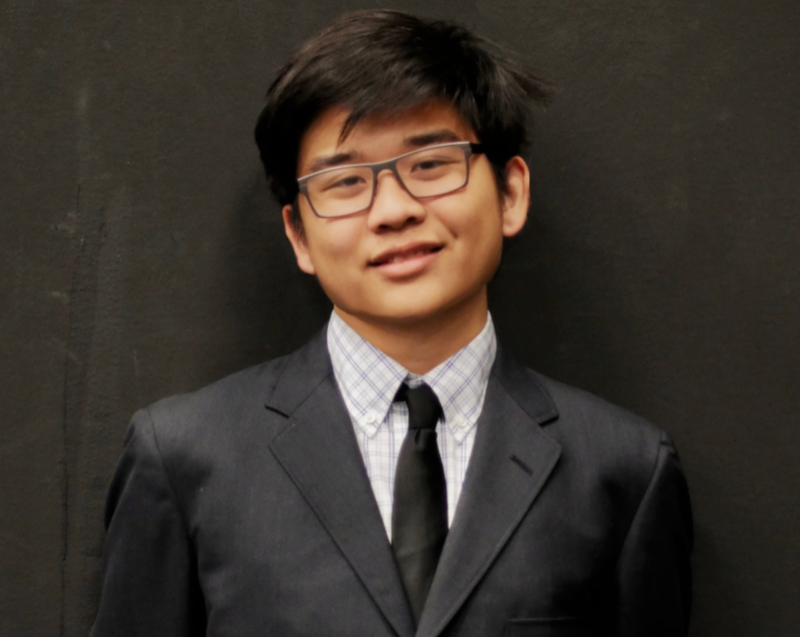 He has had a longstanding involvement with BUAMUN, beginning in middle school as a delegate. He previously attended BUAMUN for two years as a delegate, and served on the dais of three different crisis committees. 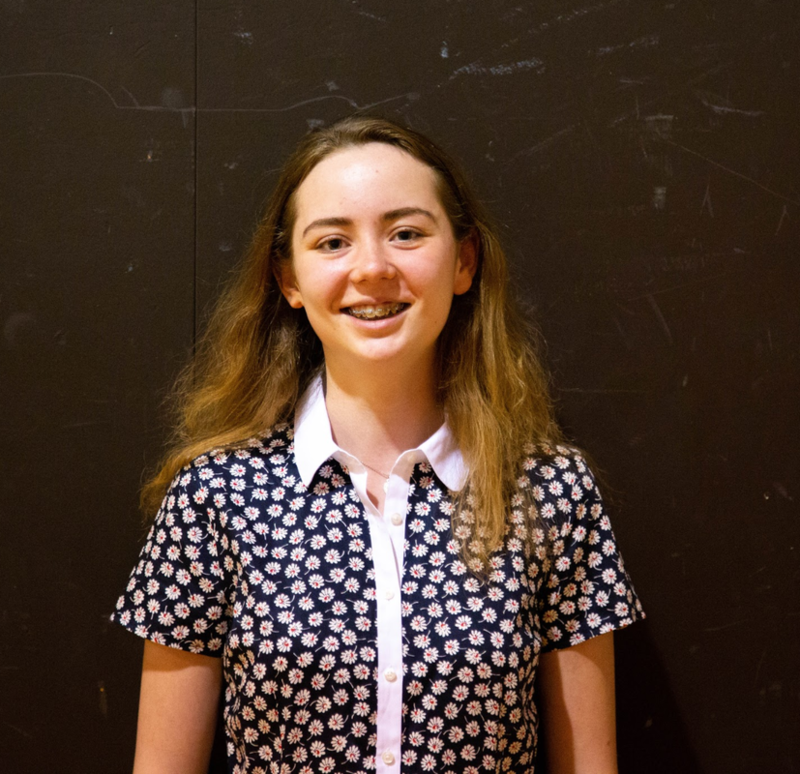 Thomas has also performed in multiple productions with the BUA drama club and served as a peer tutor, peer advisor, and student council representative. Outside of school, he enjoys running, playing card games, and watching Netflix. Thomas looks forward to making this BUAMUN the best one yet! Sarah is a junior at Boston University Academy. This is her third year of involvement in BUAMUN, having served as the Vice Chair of SPECPOL and the Under Secretariat in years past, as well as attending BUAMUN three times as delegate. Outside of BUAMUN, she is a part of the Model UN team, science team, and the varsity tennis team. She is very enthused to be a part of BUAMUN 2019, and can't wait to watch you grow as individual delegates.